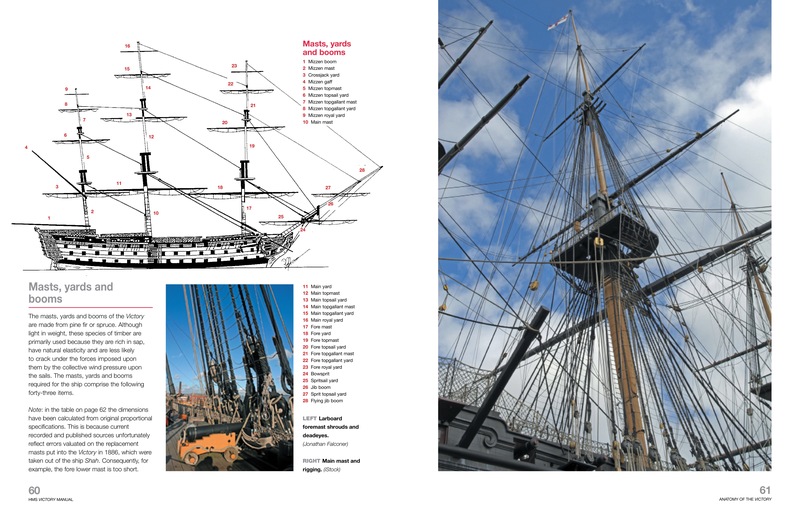 HMS Victory is probably the most famous surviving historic warship in the world today. 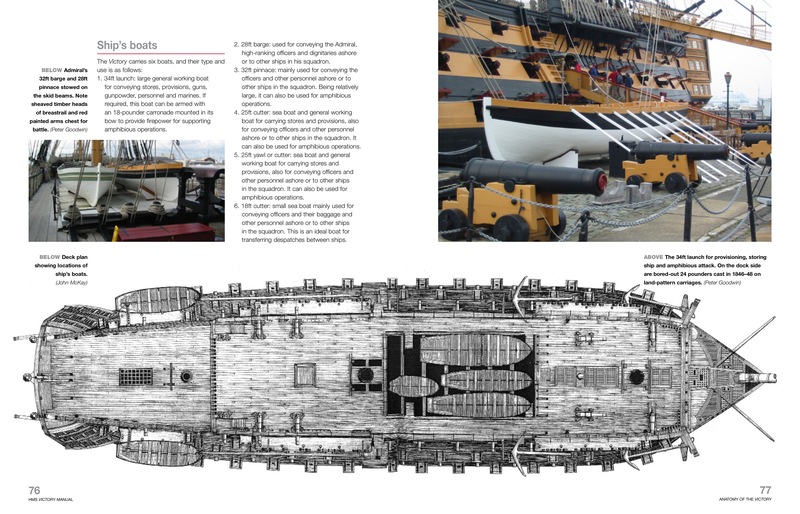 She was flagship to Admiral Lord Nelson at the Battle of Trafalgar in 1805, when he was killed on her quarter deck by a sniper’s bullet in Britain’s hour of victory. 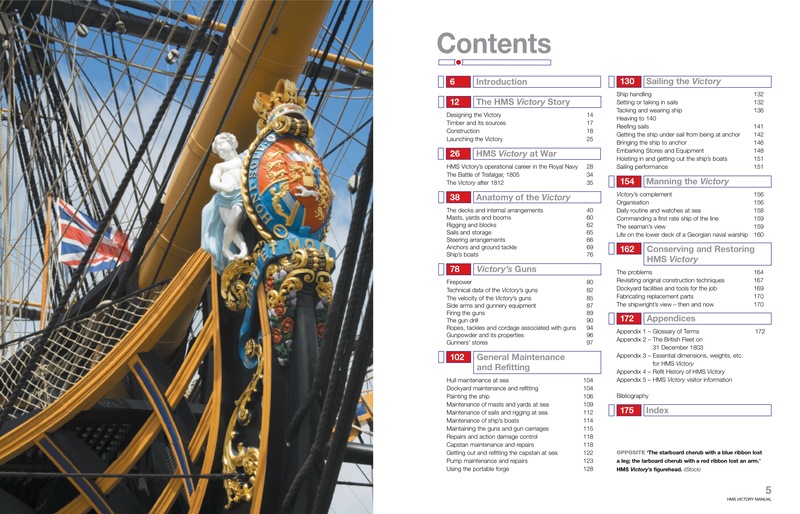 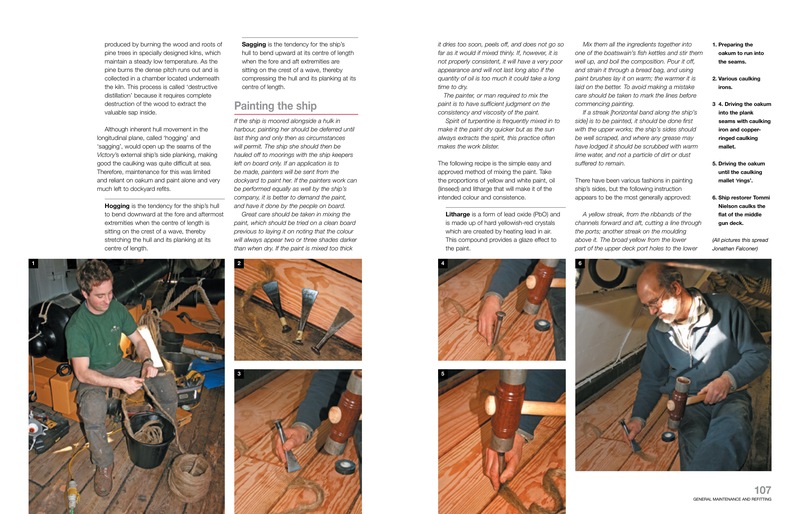 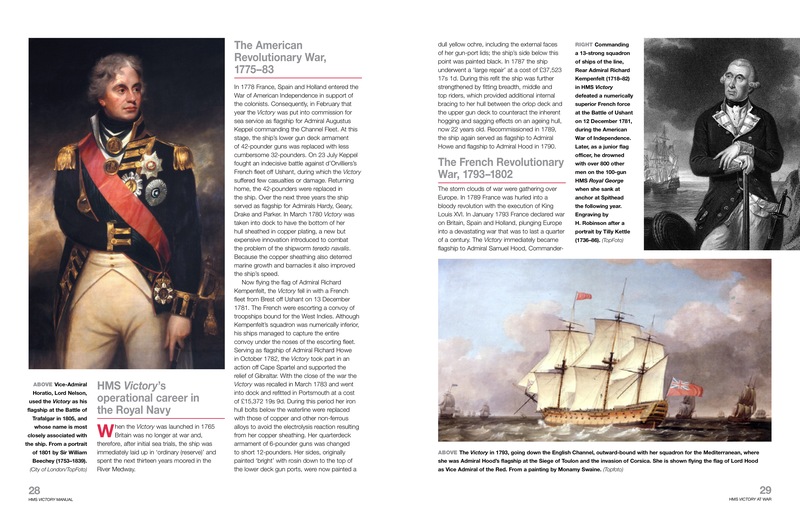 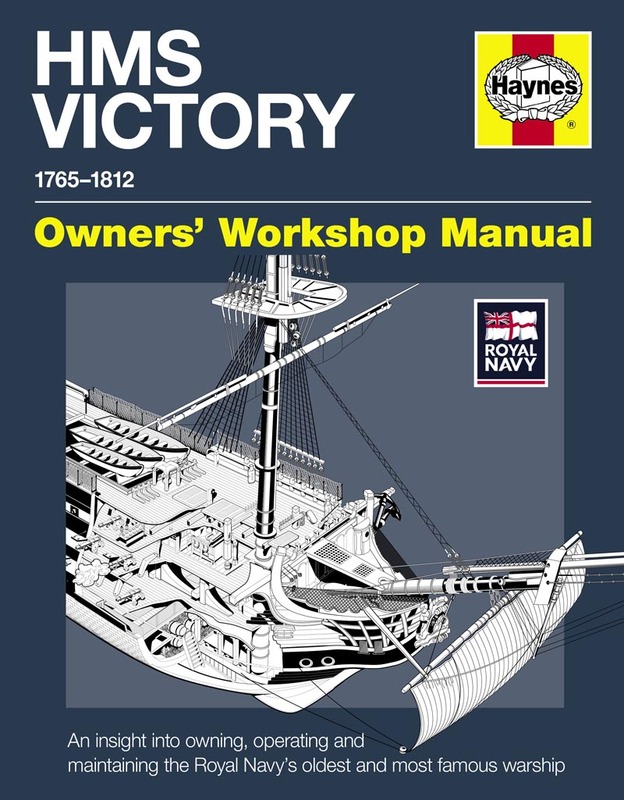 Maritime historian and former HMS Victory Keeper and Curator Peter Goodwin tells the story of Nelson’s flagship, giving fascinating insights into how she was built, her anatomy and weaponry, and how a ship of the line in the Georgian navy was sailed, fought and maintained.